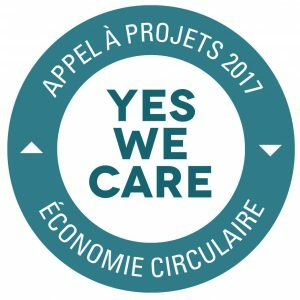 In October 2018, we are proud to announce our new project with the Oeuvre Grande-Duchesse Charlotte in the Yes We Care Program. 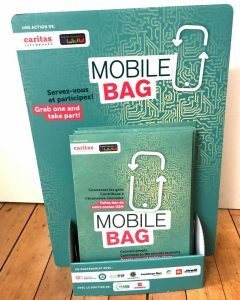 Together with Caritas Luxembourg we merged our forces to collect old mobile phones in MobileBag. Operational phones will be distributed to people in need, in partnerships with NGO’s in Luxembourg. Other mobile phones will be disassembled in the Caritas workshop in order to be recycled. Distribution of phones will be done via system of vouchers.